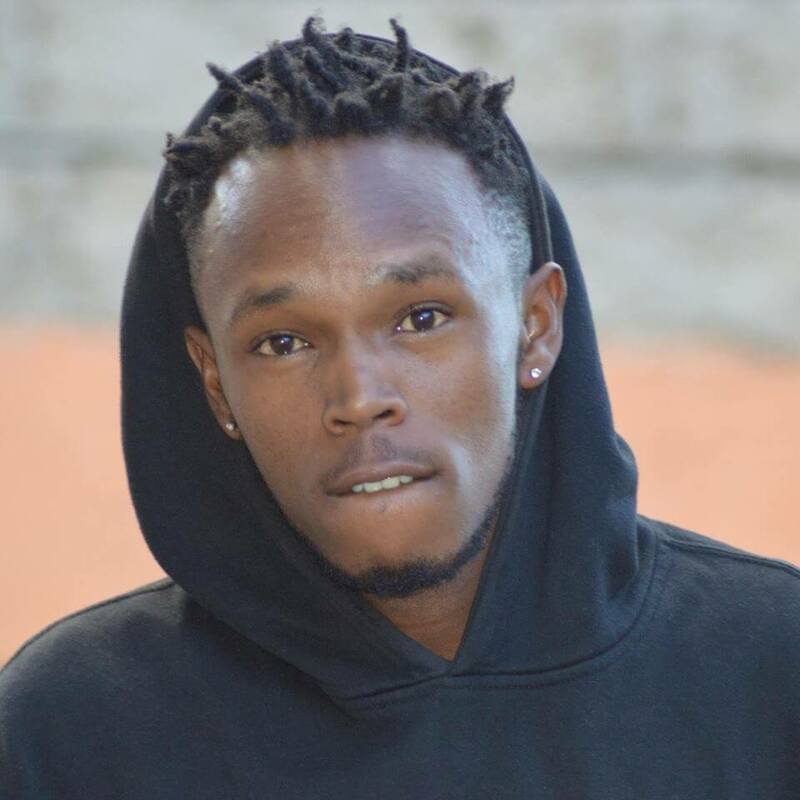 26-year-old Amos Ndutumo aka Konkizy, is one music producer to watch in 2019. He has been in the music industry for the past five years, and has made a huge impact with his musical prowess. He studied Economics at the Kisii University but music was his calling as he has always been into the arts. He also sells his beats online and plans on making it big having worked with vernacular artists as well as big names like Kantai G and Khaligraph Jones just to name a few. He said that although the Kenyan Music Industry needs salvation, two artists he really admires are Khaligraph Jones as he is taking our music to an international level, and King Kaka who is more of a businessman than an artist. When it comes to his fashion sense, he says he is deeply inspired by the hip-hop culture. He gets most of his clients online through referrals and word of mouth. To get to his studio, it’s on route 44 in Zimmerman area in Nairobi plus he charges 6000kshs for audio tracks and 2000kshs for beats. 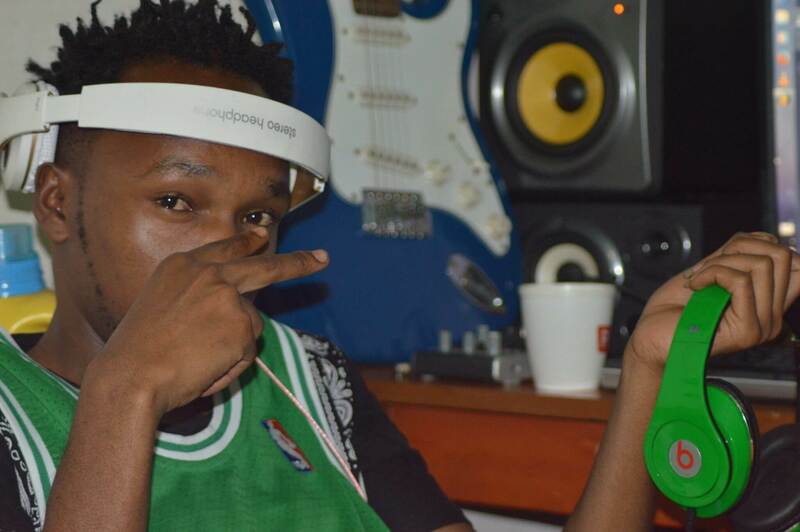 As a word of advice to his fellow Kenyan producers, he says hold onto the dream and don’t listen to people. Rihanna Has Just Broken Another Record!! SEE WHICH HERE!